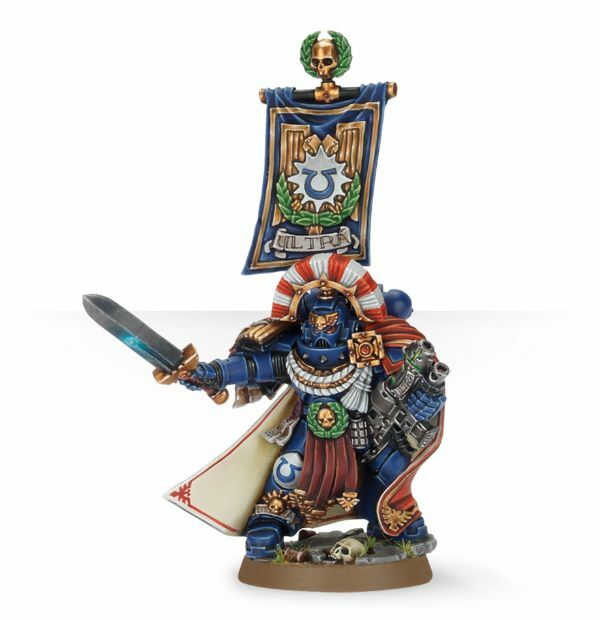 The new wave of Space Marine miniatures also brings with it some new bundle deals. 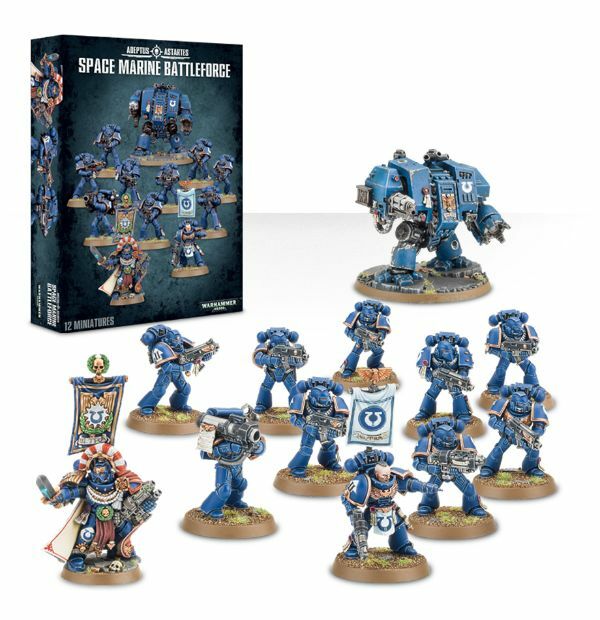 A new Space Marine Battleforce and the Space Marine Battle Demi-Company. 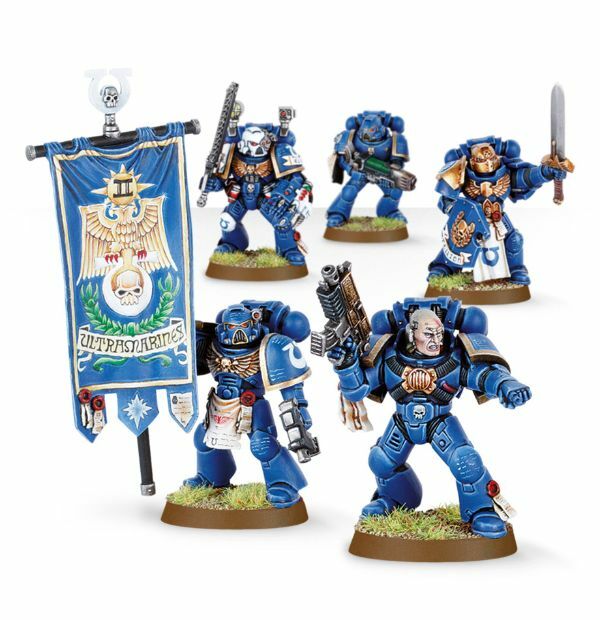 The Battle Demi-Company is a new formation available in the Space Marine codex and should make for a great starting point for any Space Marine army. 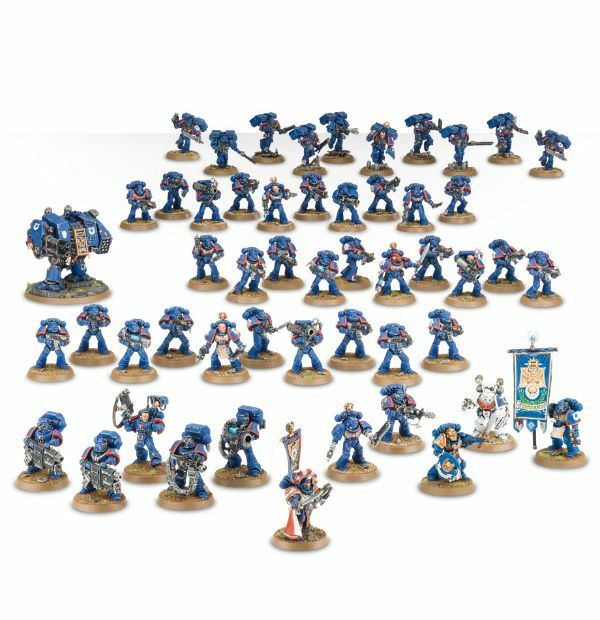 The Battleforce builds in a £11 saving over buying the individual kits. 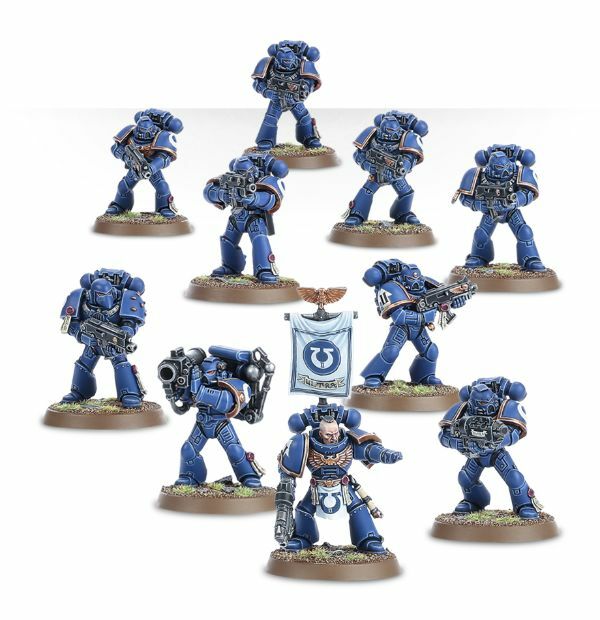 The Battle Demi-Company can be found in the Codex: Space Marines and this bundle contains every miniature needed to field the formation. 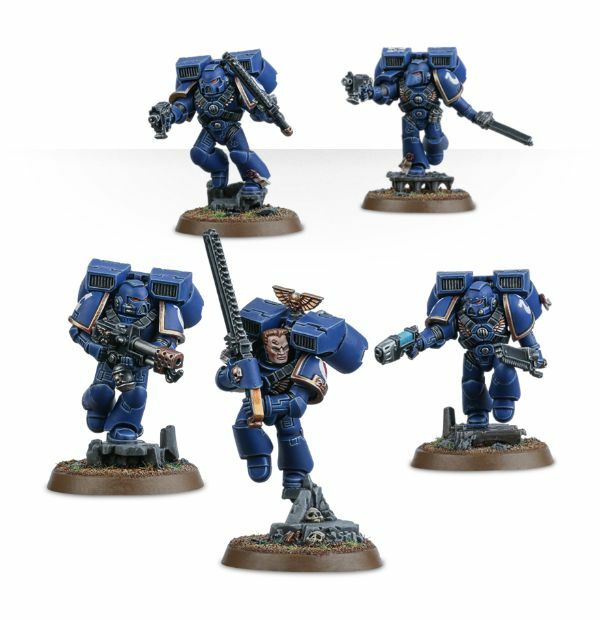 It has a total of 52 miniatures for £208.50 and can be bought here. 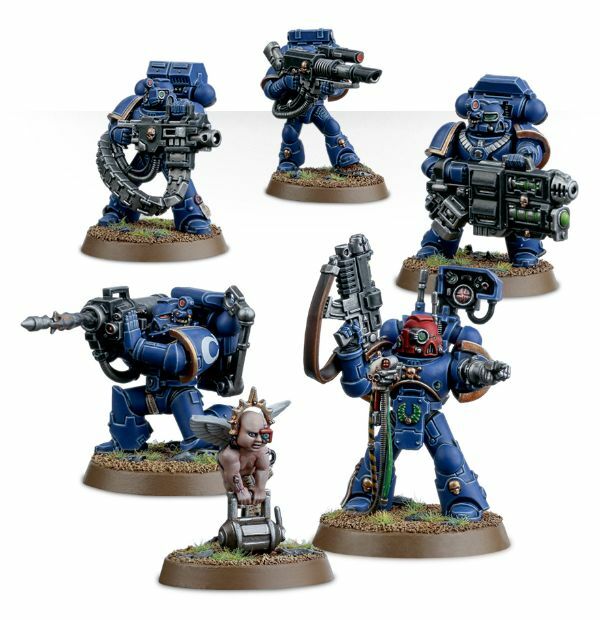 It includes the new Assault Marines and Devastator Squad. 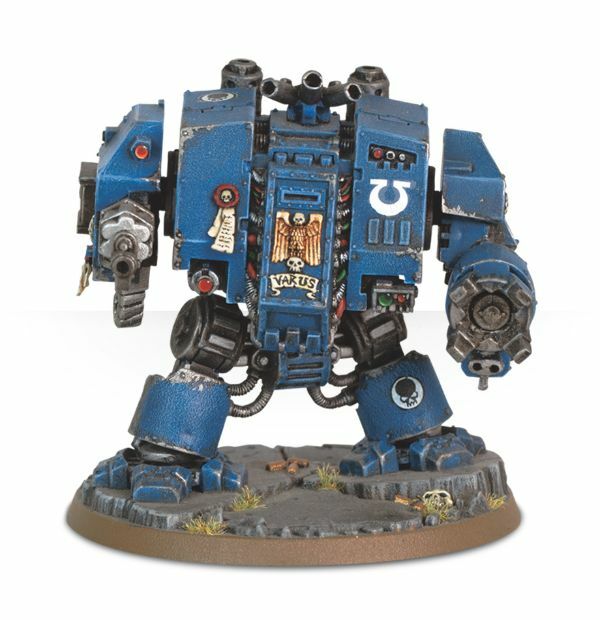 Breakdown of contents and pictures below.